2001 Mercedes-Benz SLK 320, 3.2 Liter V-6,5-Speed Automatic Transmission, RWD: This little red roadster is in very good condition for a 2001 and has just 45,237 miles. 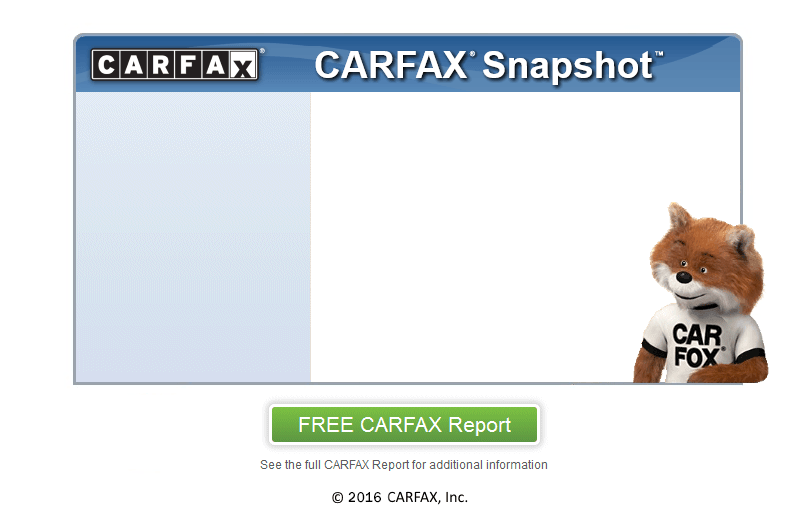 The Carfax history shows it to be an accident free car. It has had 7 owners since it was new which is pretty typical of sports cars like this one as they usually get traded off every 2-3 years. This car is a real head turner in Magma Red. It has a power retractable hardtop roof that tucks cleanly into the trunk giving it nice crisp lines with the top down and with it up it looks just like any other hard top coupe. Being a Mercedes-Benz it's got luxury to spare with heated power adjustable front seats, power windows, power locks, power windows,self dimming rear view mirror, heated power mirrors with integrated turn signals, cruise control, dual zone climate control, and a 6-speaker BOSE AM/FM Stereo with a 6-Disc CD Changer in the trunk. It has numerous storage pockets and bins throughout and some very smart cup holders that extend out of the dashboard. The power hardtop goes up and down quickly and easily and has a luggage cover in the trunk that must be pulled out in order to operate the top preventing accidental damage and letting you know how much you can carry with the top down. This is a real drivers car weighing in at just 3,099 pounds with a 3.2 Liter V-6 that makes 215 Horsepower and 229 lbft. of torque. The power comes on immediately with it's peak torque available at just 3,000 rpm enabling it to skip to 60 mph in about 6 and a half seconds. The real fun to be had however is on a twisty back-road as this light well balanced roadster really comes alive in the corners. The 3.2 Liter V-6 underhood sounds fantastic as German V-6's generally do and the 3.2 is absolutely one of the most reliable engines Mercedes ever made. On the safety side it has both dual front and dual side airbags, 4 wheel disc brakes with ABS, stability control, traction control, fog lamps, and a nice set of Michelin Defender tires that are in very good condition with around 3/4 of their original tread remaining. The 16 inch 5 spoke chrome Mercedes wheels look great and are in excellent condition. Cosmetically it's in very good condition overall though it does have some clear coat chipping on the trunk lid which isn't noticeable until you're right up on the car and is likely partially attributable to it spending it's first half dozen years in Arizona. Interior-wise a missing piece on the front of the ash tray and some cracks starting on the steering wheel wood are the only issues to be found. The trunk has a First-Aid kit, space saver spare with Mercedes Emergency Air Compressor, tire change tools, and even a windscreen for behind the seats. This car has passed Colorado emissions and it runs and drives great and feels exactly as you'd expect a 45,000 mile car to feel. Not only is this car fast and fun with sporty handling but it rides like a Mercedes that is to say very well composed not jarring in any way which is rare in a sports car. This is one of those cars that once you're behind the wheel you just don't want to stop driving. Springtime is here which means this one won't be here long!